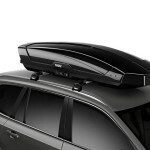 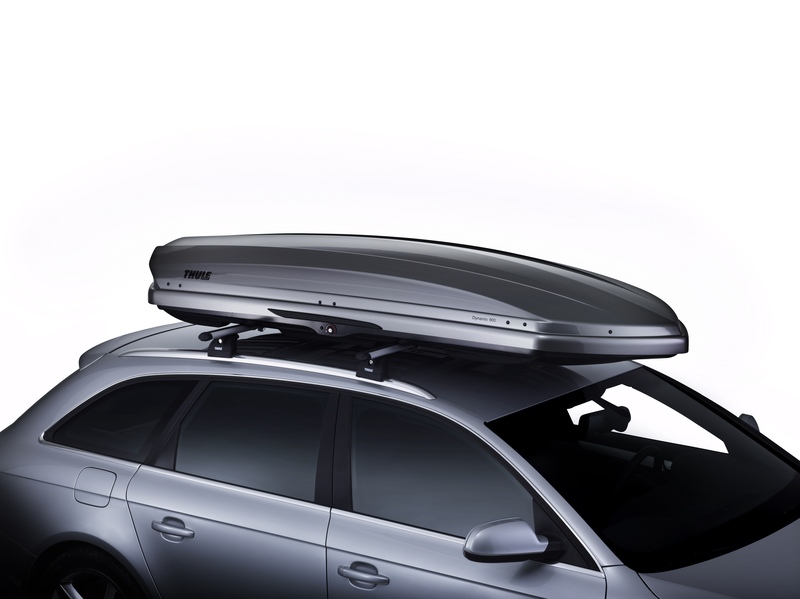 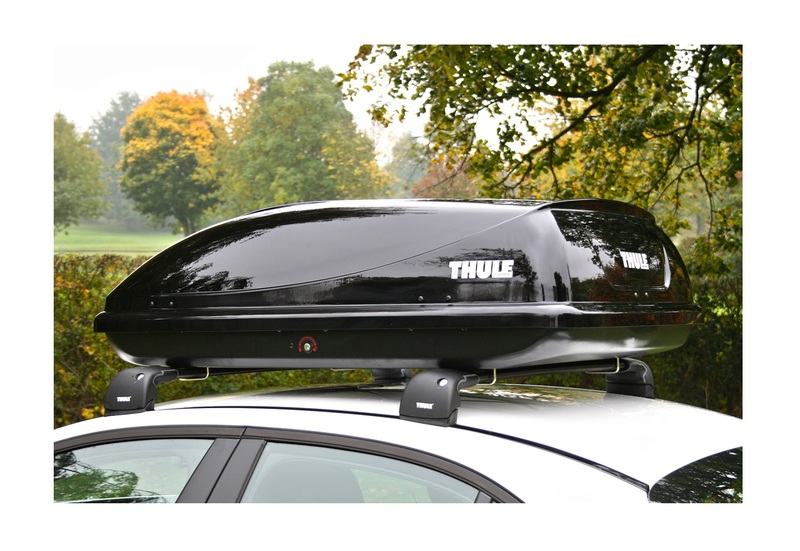 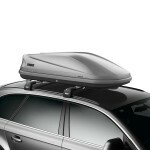 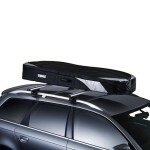 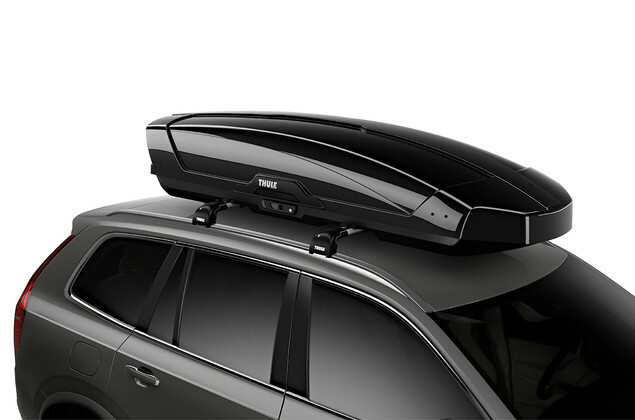 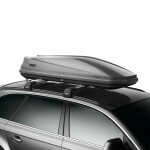 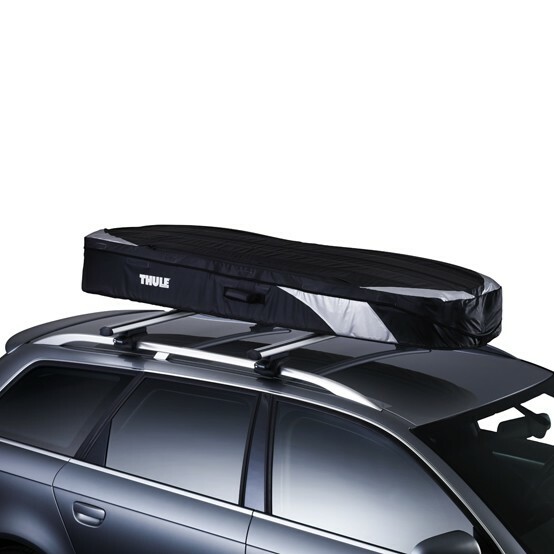 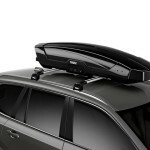 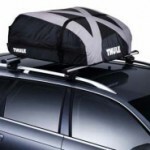 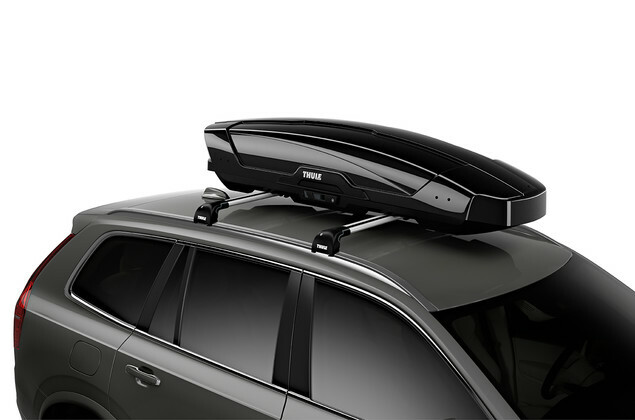 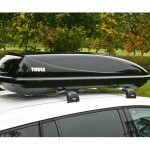 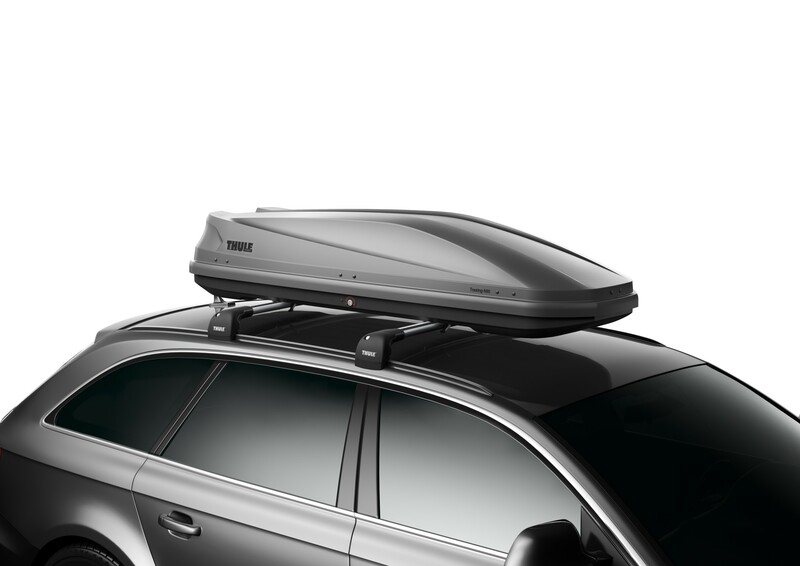 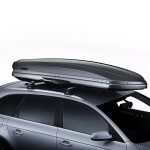 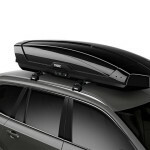 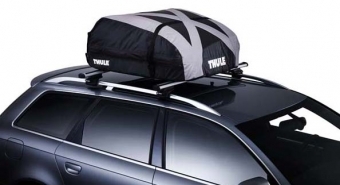 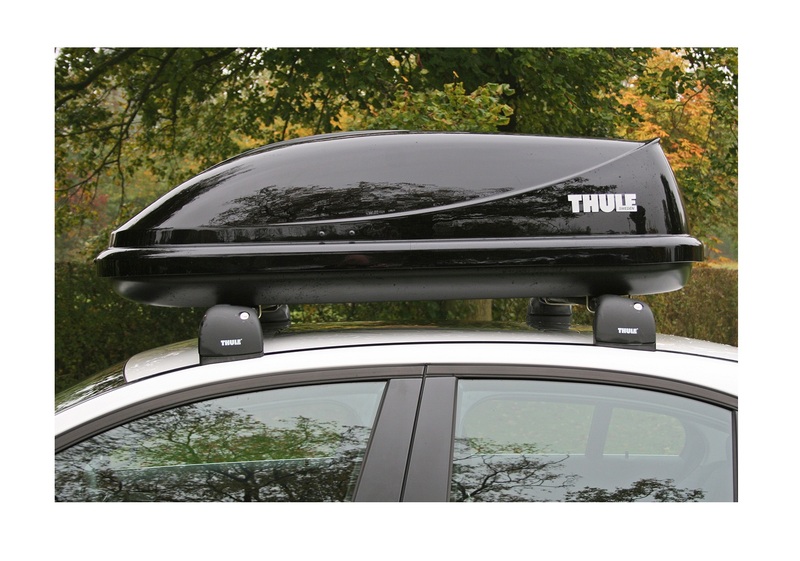 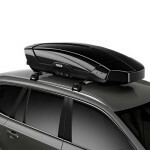 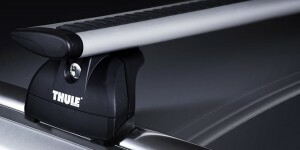 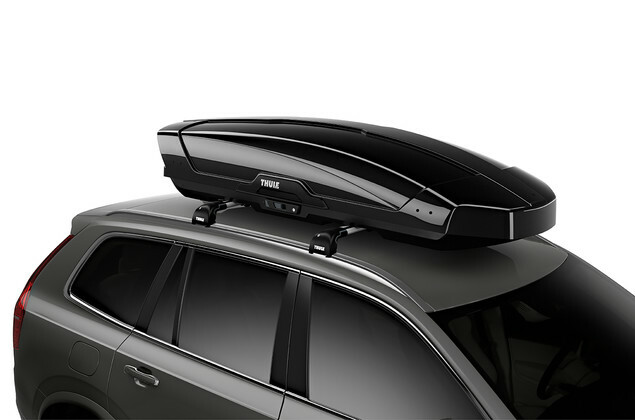 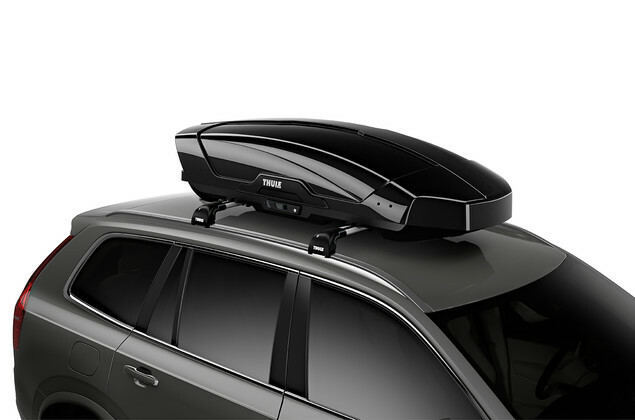 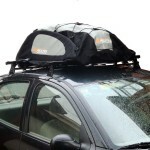 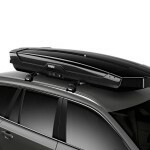 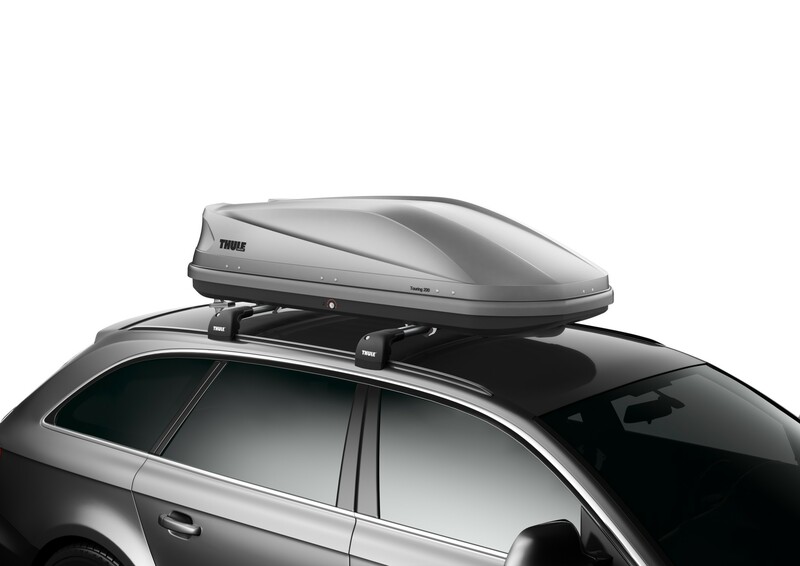 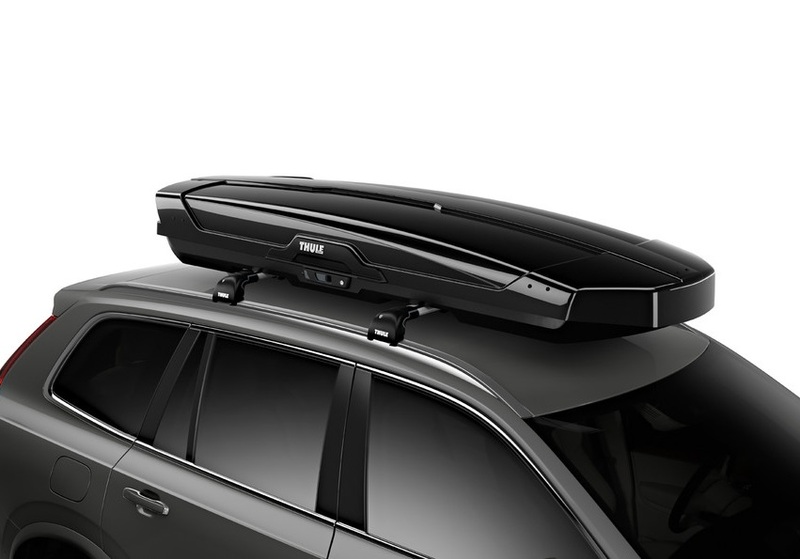 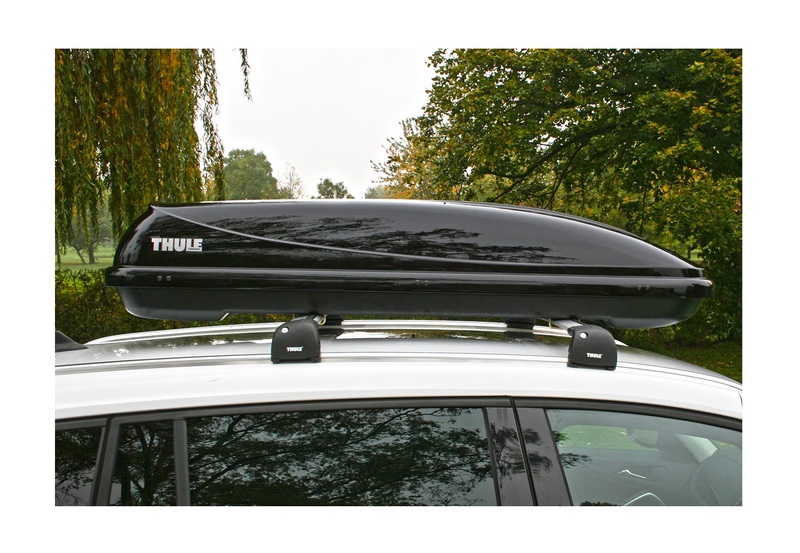 We stock Thule Roof Bars and Roof Boxes (including their cheaper ‘Ocean’ range). 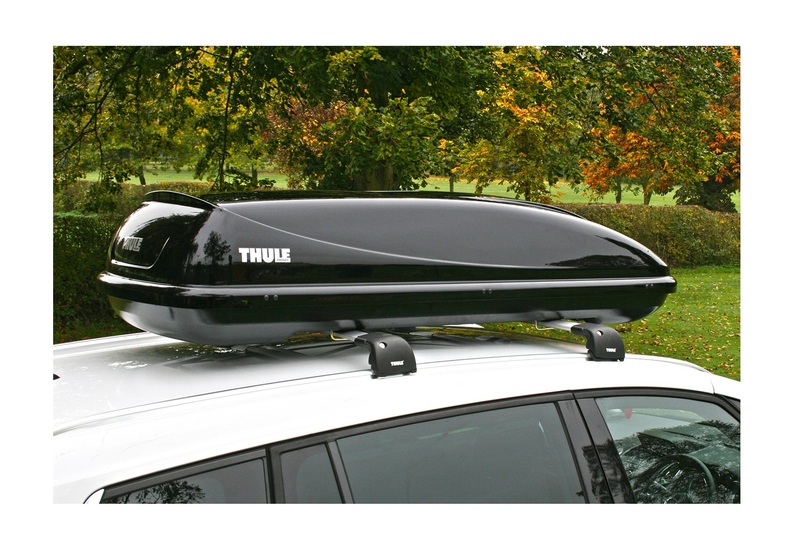 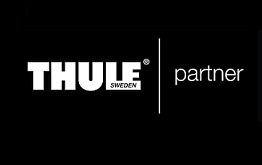 We can supply any Thule (UK) product but please call or email to confirm prices and whether we have any particular item in stock. 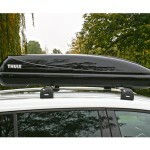 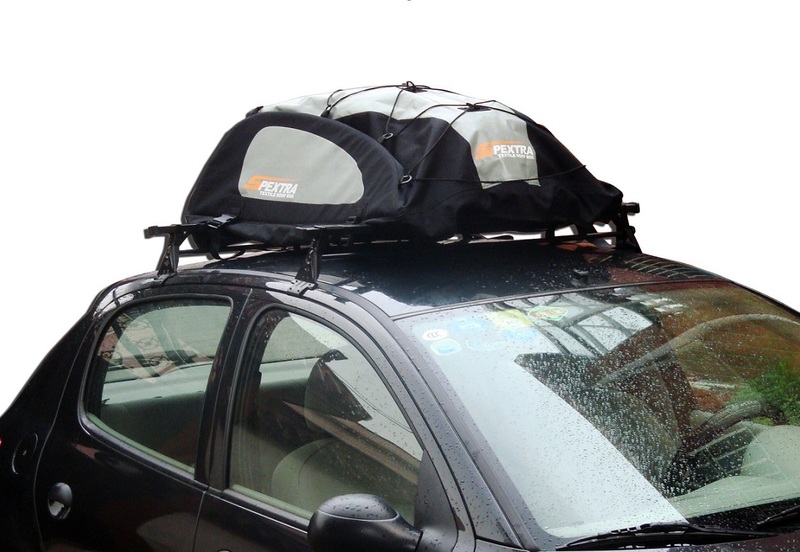 We also offer Rental Roof Bars & Boxes, and a limited stock of Ex-Hire Roof Boxes for Sale.